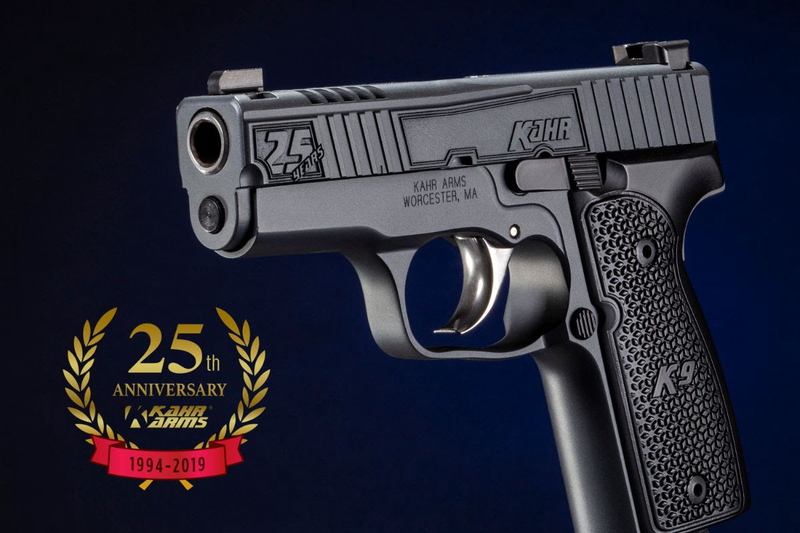 (Greeley, PA) - Kahr Firearms Group, a leader in innovative firearms design and manufacturing, is pleased to celebrate its 25th Anniversary this year. "Since starting the compact 9mm revolution 25 years ago, the mission of Kahr Firearms has remained the same. Every gun must be accurate and reliable. It is what the customer needs, what the customer deserves, and what we deliver," Moon explains. 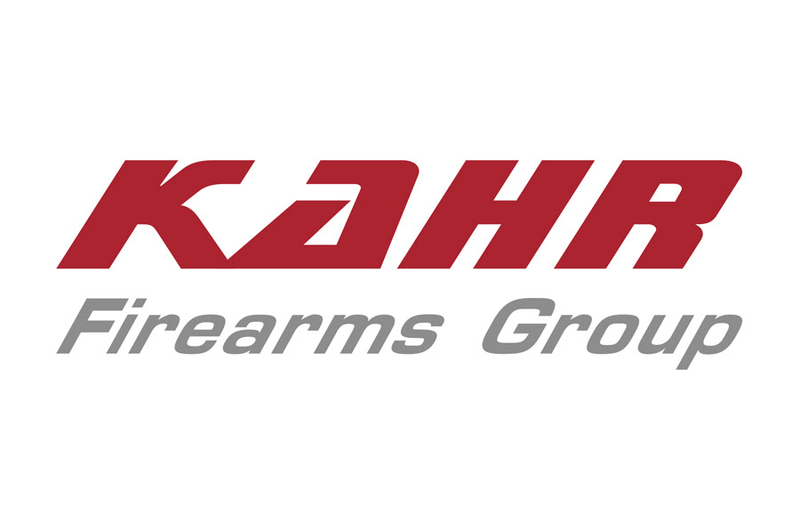 Kahr Firearms Group, formed in 2012, includes Kahr Arms, Auto-Ordnance and Magnum Research. KFG Headquarters reside in Greeley, Pennsylvania. Kahr Arms produces small concealable handguns in .380, 9mm, .40 and .45ACP. Auto-Ordnance is the maker of the famous "Tommy Gun", M1 Carbine and WW2 GI Model 1911. Magnum Research Inc., designer and producer of the world renowned Desert Eagle Pistol, Baby Eagle, MLR .22LR and .22Mag Rifles and BFR Revolvers. All three companies are proudly located in the USA.